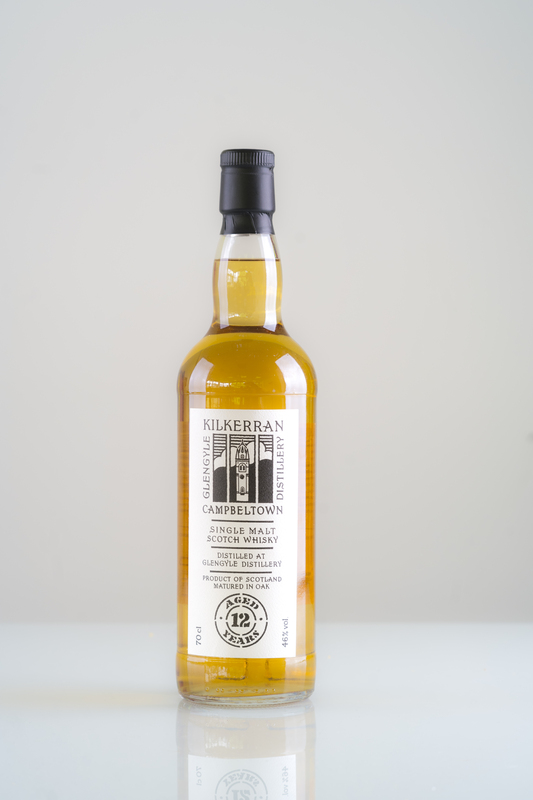 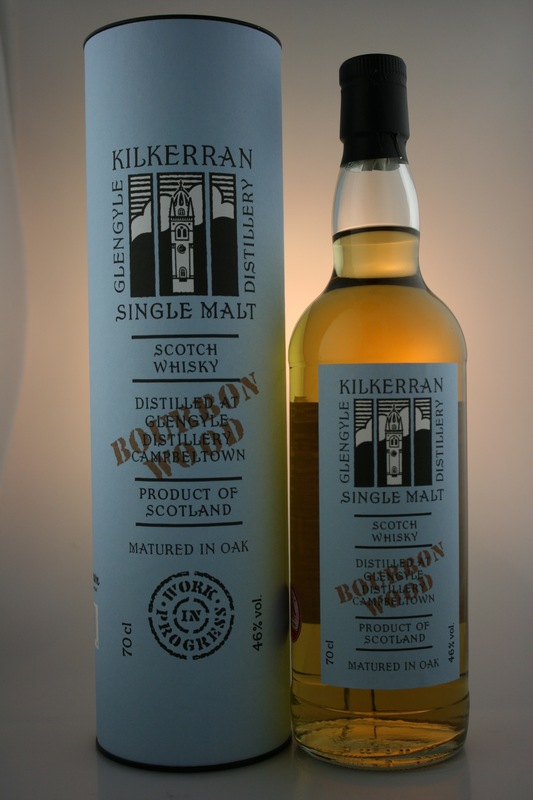 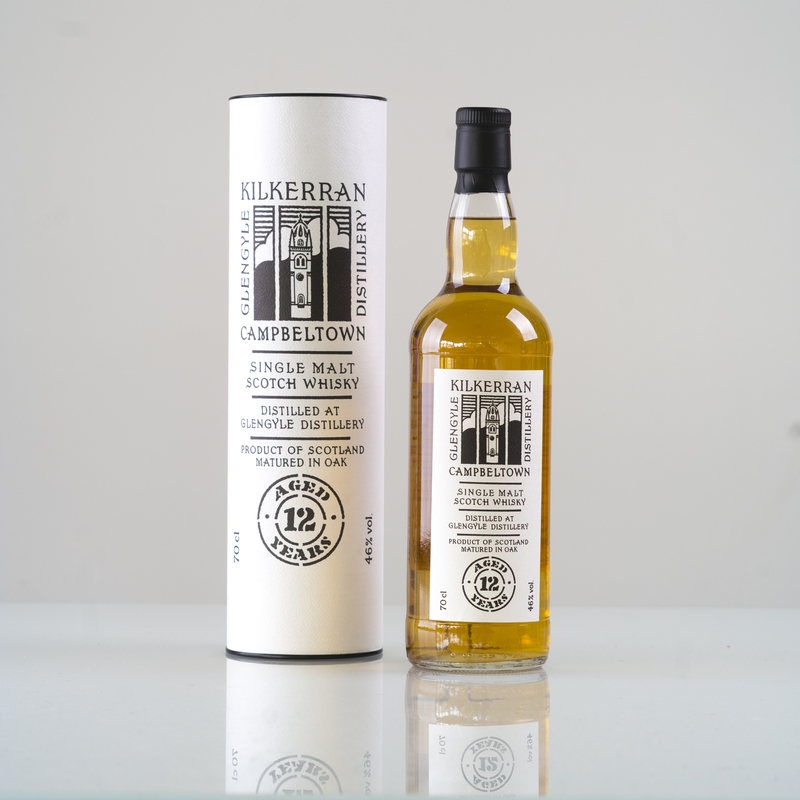 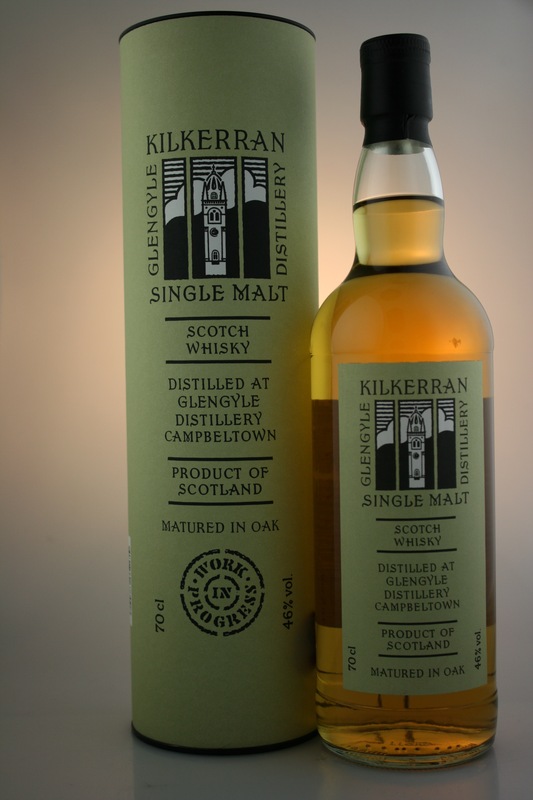 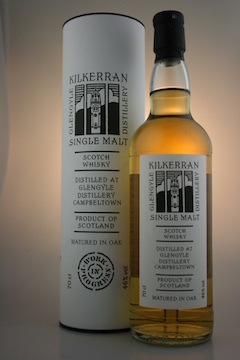 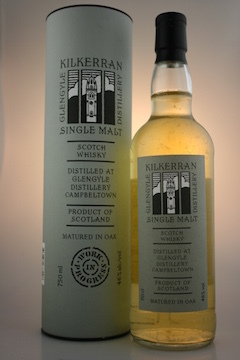 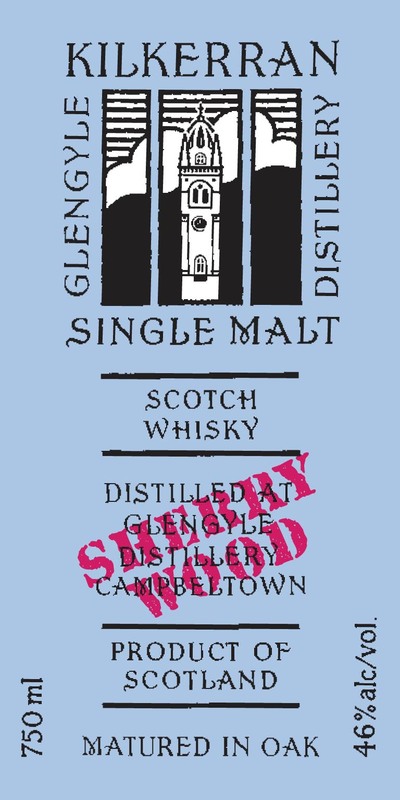 Every year since 2009 we have released a limited amount of Kilkerran Single Malt, the plan is to continue with the Work In Progress until 2016 when the whisky turns 12 years old. 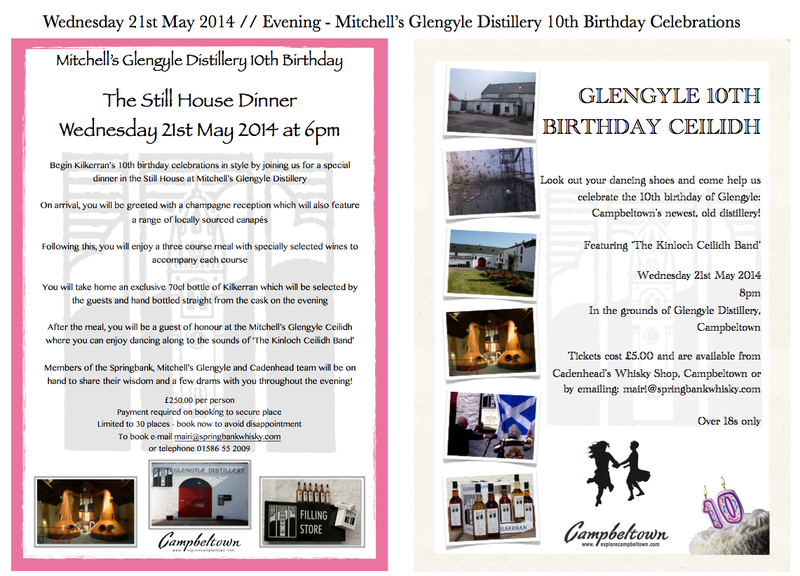 Even though we only have a limited availability we are happy to share what we’ve got with you! 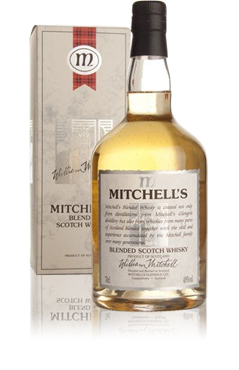 We have carefully chosen our partners across the world and are presently represented in over 25 countries. 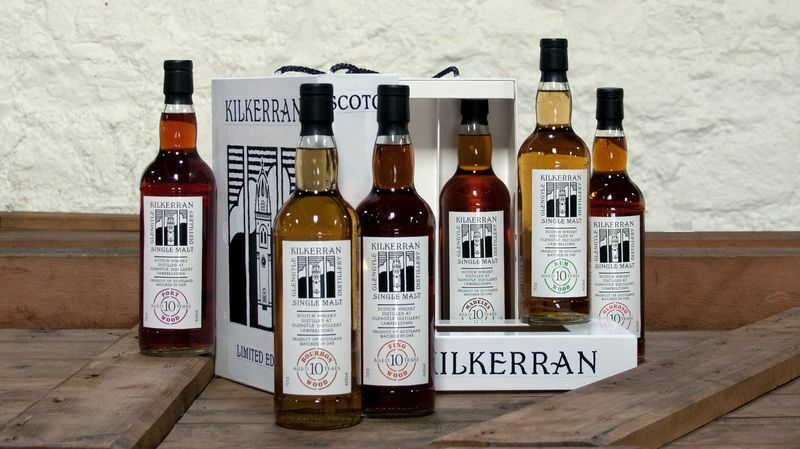 Have a look at our list of distributors to find out if we’re near you. 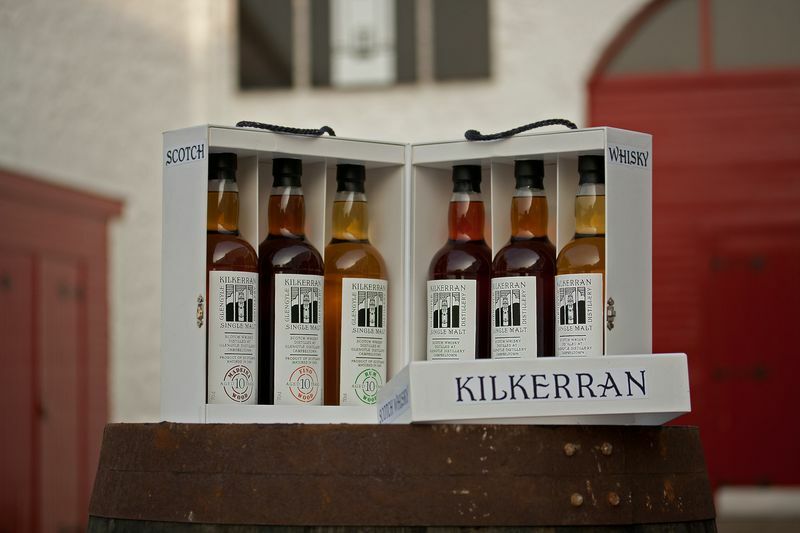 This page has been developed to assist our partners across the world to easily access information about our distillery and products. 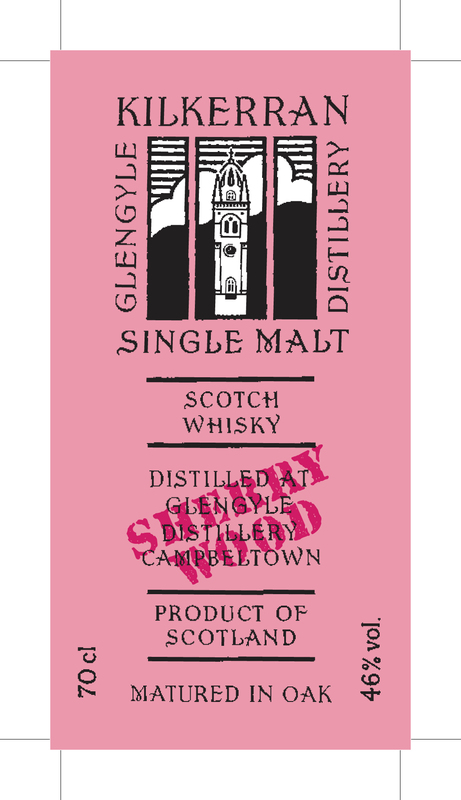 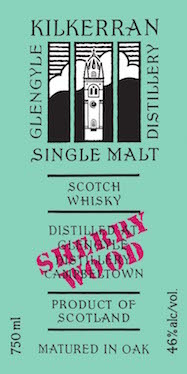 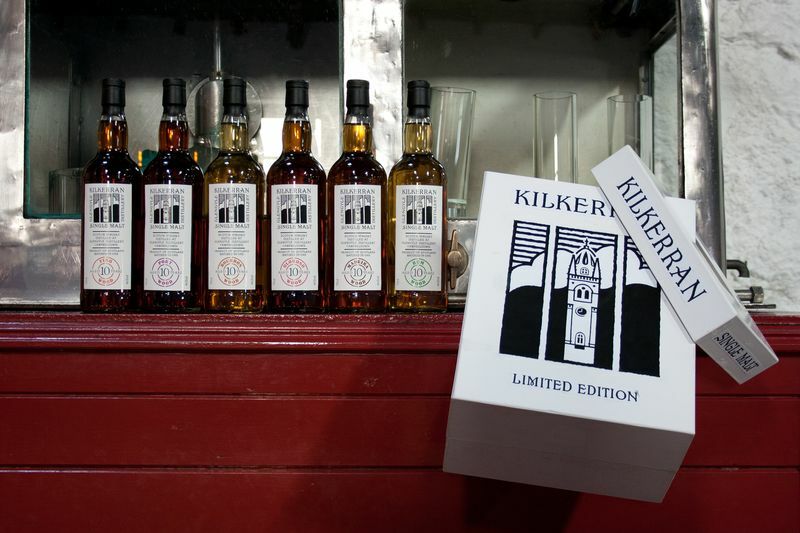 Here you can find tasting notes, product sheets, photographs of our products and of the distillery, recipes for cocktails and much more. 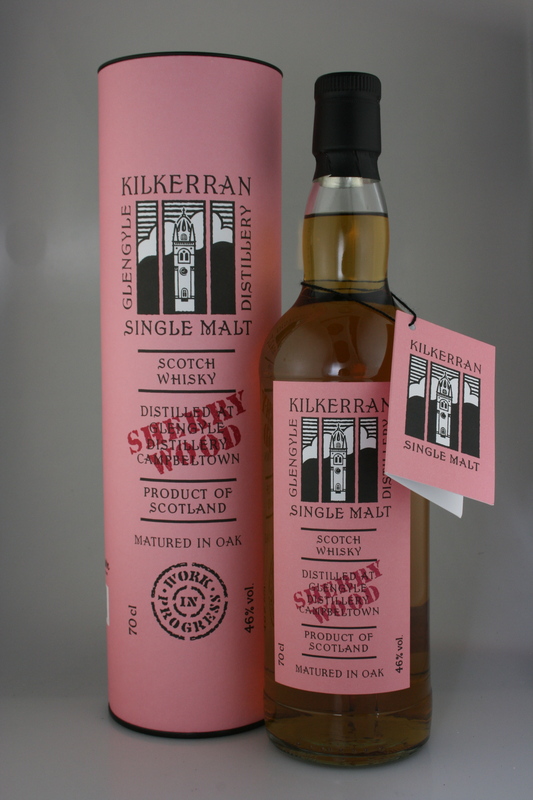 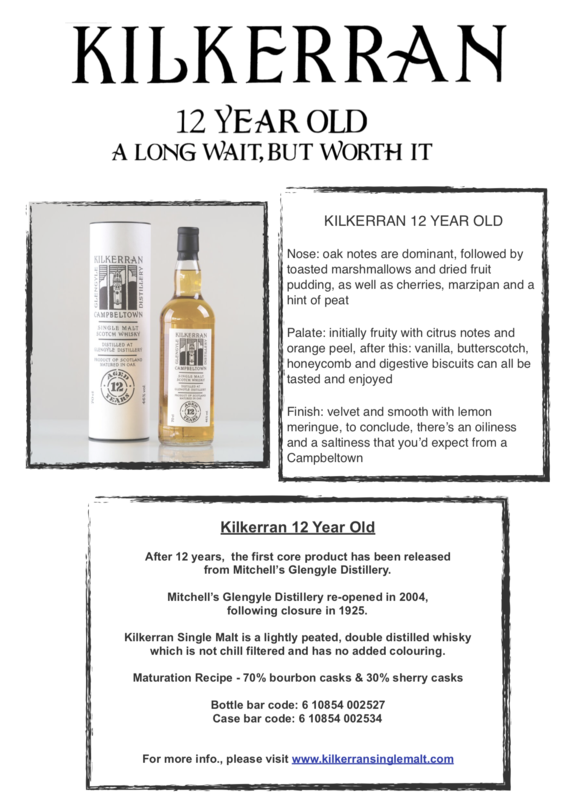 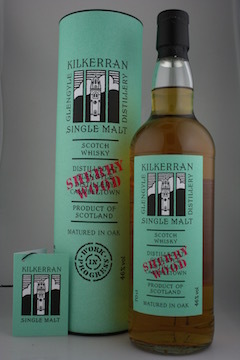 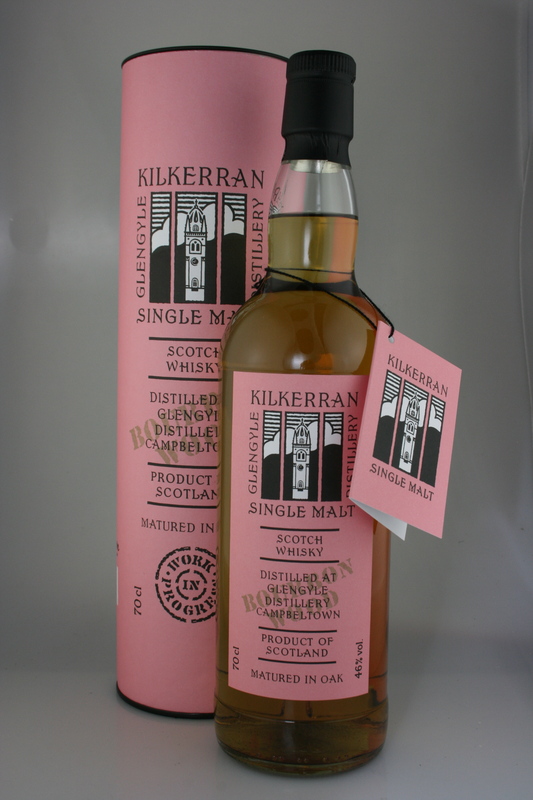 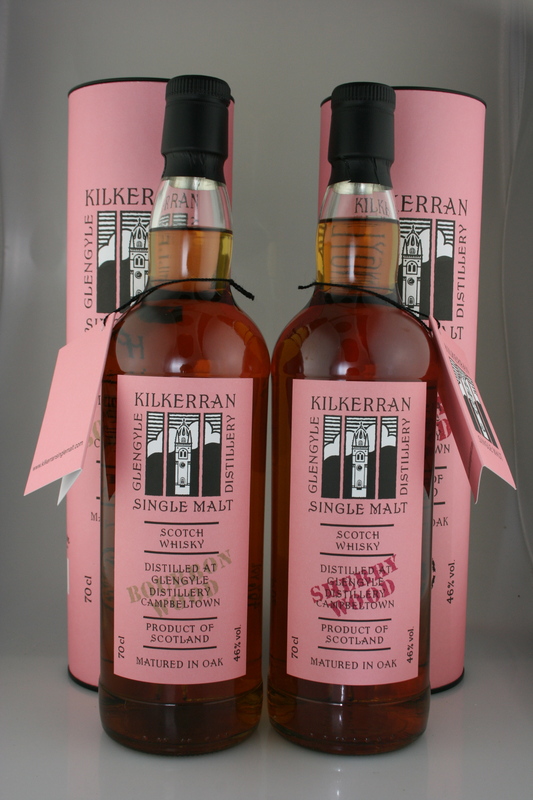 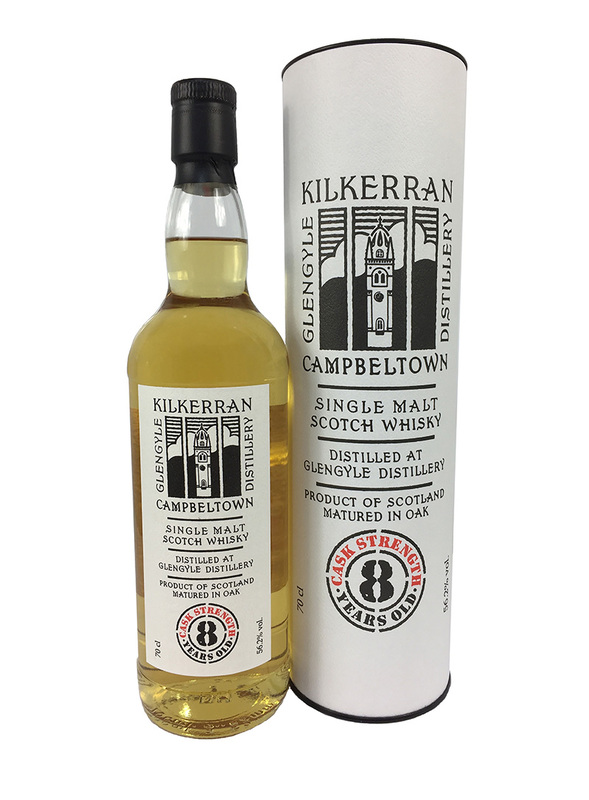 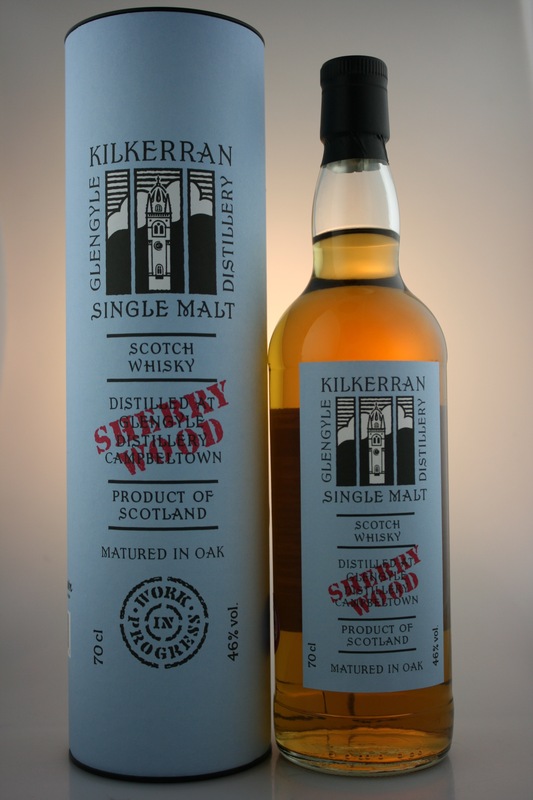 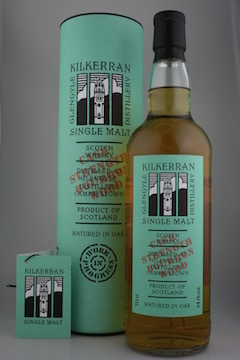 If you are ever planning to host your own Kilkerran tasting, everything you need is available to download here. 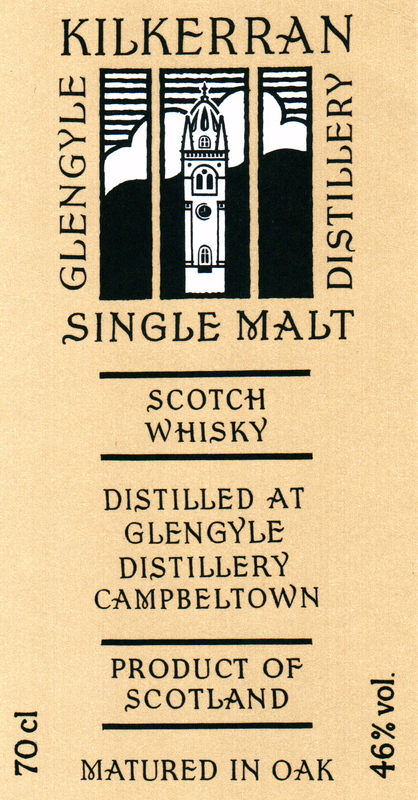 All material here are either PDF or Jpeg format.